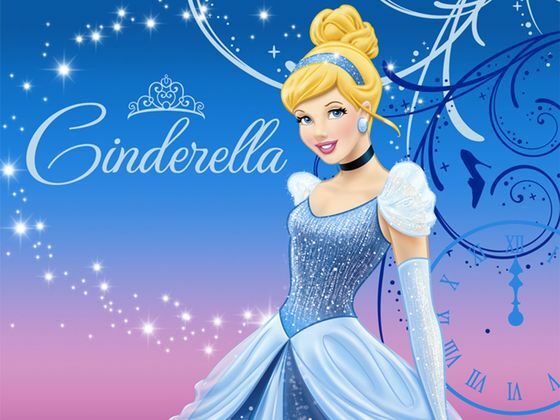 Home / Shop / Events / Princess Tea Party with Cinderella – SOLD OUT! Princess Tea Party with Cinderella – SOLD OUT! Sunday, March 3rd, 11AM — SOLD OUT!